When you store your property with STORAGExperts you can rest assured that we will treat your items with the utmost care. No matter what you store with us, our units are designed to protect your items. From your childhood treasures, to your seasonal decorations, to your business’s records, all of it is secure at STORAGExperts. 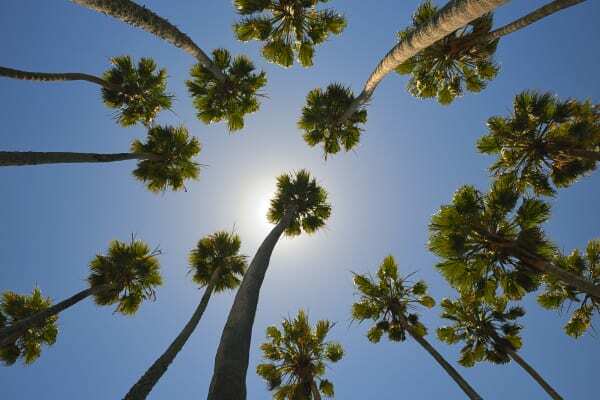 However, even the most secure and well-built structures can be damaged by a catastrophe. As an added option to protect your valuables, we have partnered with the StorSmart Insurance Program, a leading self-storage contents insurance provider. 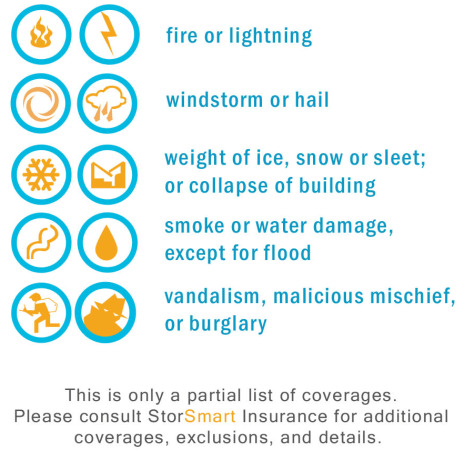 The StorSmart Insurance Program is committed to providing an easy contents insurance solution with great coverage and affordable premiums. Please review the major covered perils and pricing listed below. If you have specific insurance coverage questions, feel free to contact StorSmart Insurance directly at 1-888-545-SMART or via email at info@storsmartinsurance.com.